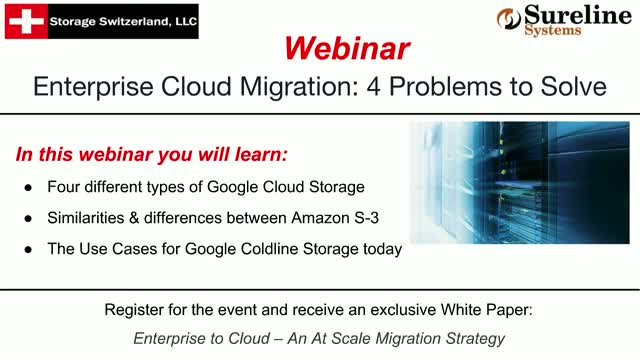 The biggest challenge any enterprise has to get over when migrating workloads to the cloud is SCALE! Large organizations have massive amounts of data; thousands of virtual machines and hundreds of terabytes of data. With this level of scale, migration to the cloud is much more than just copying data from a source site to a destination cloud. There are four challenges to be considered while performing large scale migrations that the enterprises need to overcome to establish a truly viable cloud strategy.